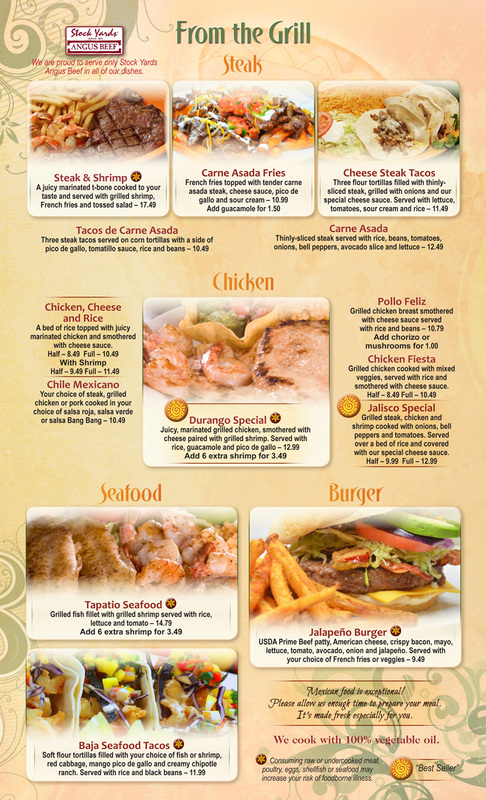 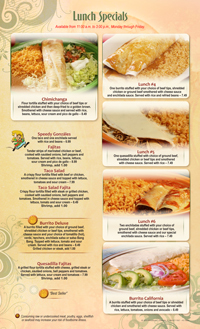 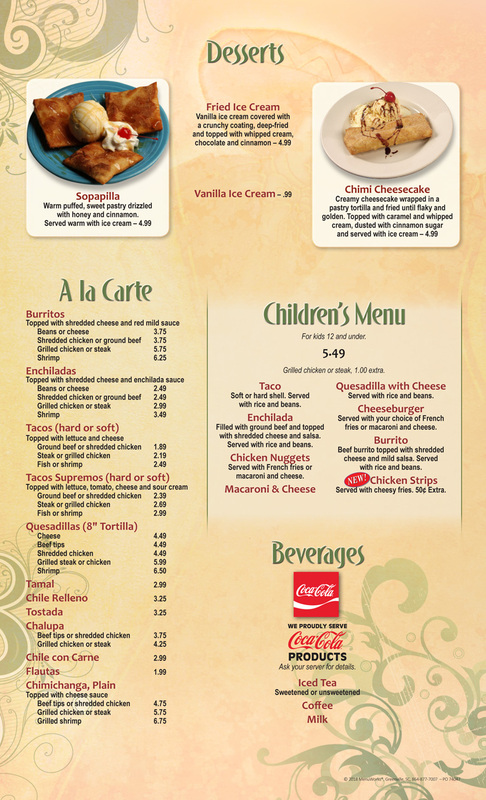 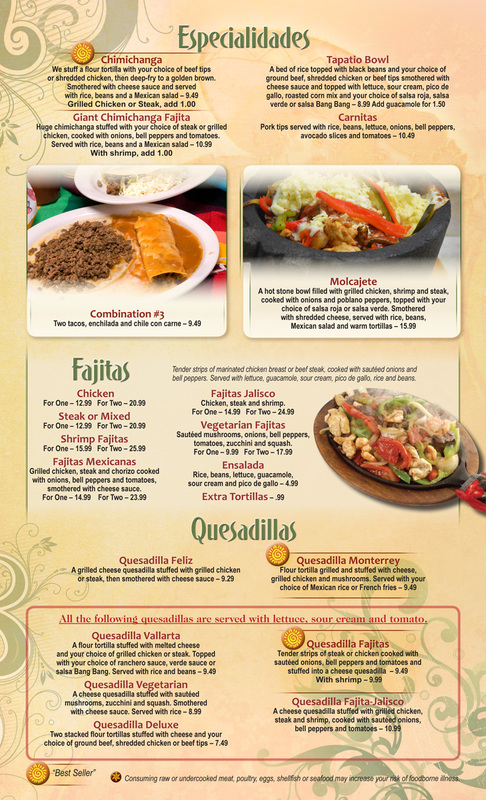 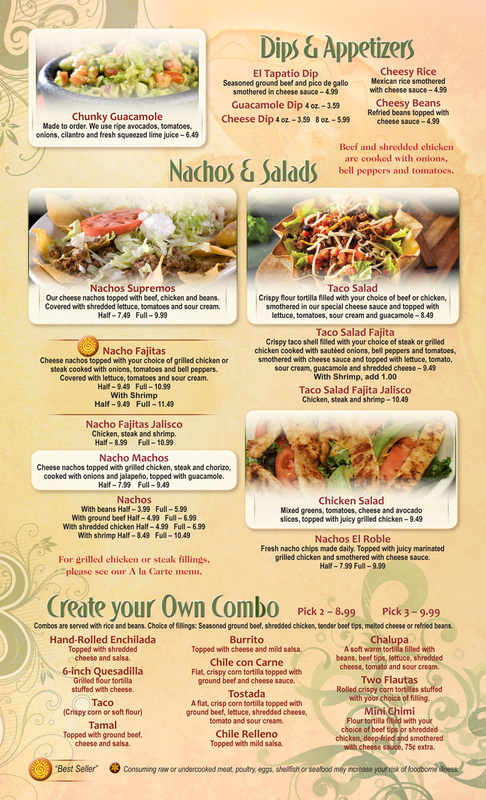 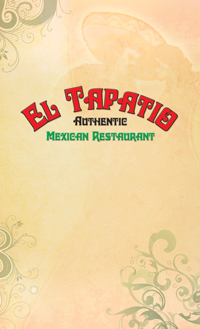 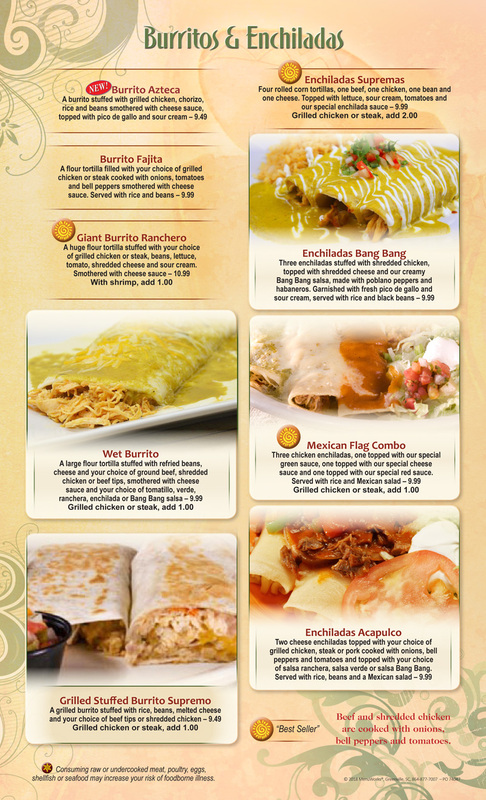 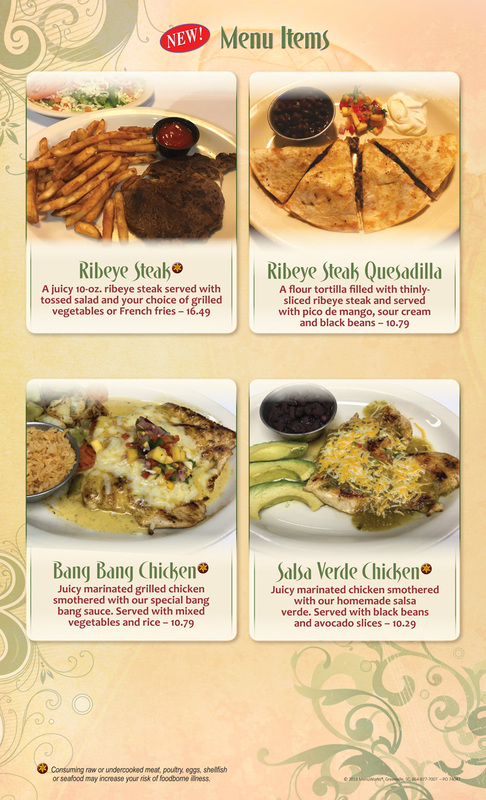 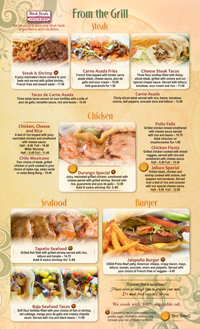 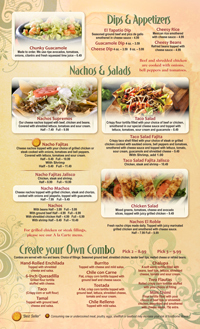 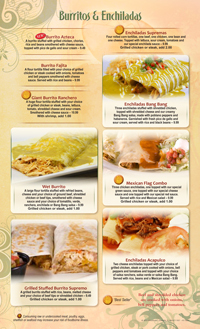 Click HERE to download whole Menu as a PDF. To view the menu you will need Adobe Acrobat Reader. 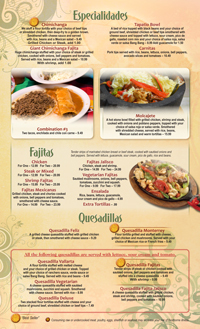 To download a FREE copy of the latest version go to http://get.adobe.com/reader/.